I paid $25 to taste 2 oz. of pie from UCLA undergrads. The draw was that the UCLA Food and Science class invited Christina Tosi of Momofuku Milk Bar and Zoe Nathan of Huckleberry and Milo and Olive to judge the students’ pie experiments and lecture on pie. Yes, that’s right — I paid to hear two great bakers lecture on pie but not eat any of their pie. 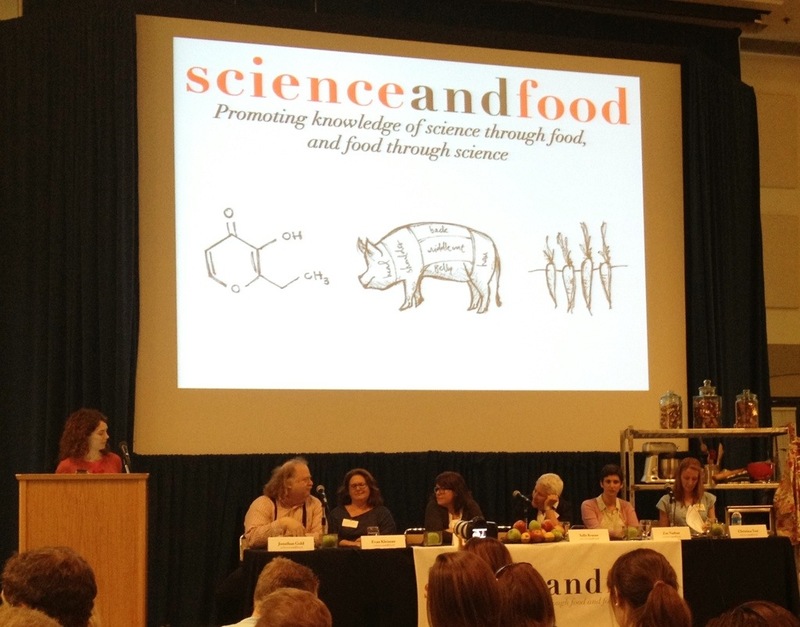 Also, guest judging were two UCLA profs and two UCLA alums, Jonathan Gold and Evan Kleiman.